ODM has compiled a list of items that you might use for drinks promos, especially around drinks cans. We have taken ideas from our Promo Blogs & database to serve as a reference for the canned drinks industry. 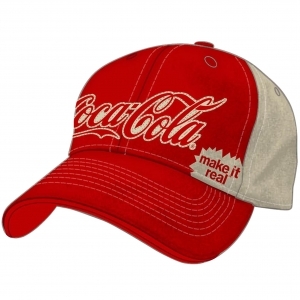 Can themed products makes for great memorabilia gifts for your customers. They can be great solutions great for communicating your brand positioning with customers. 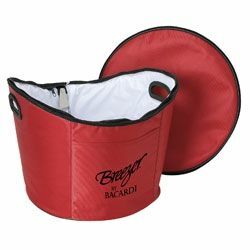 Can Holders can be customized with your logo and printing/marketing message. 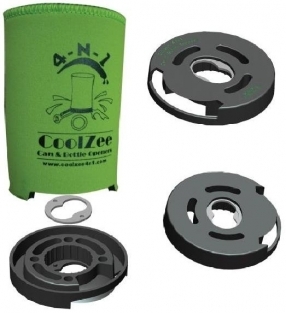 Coolers/Warmers provide strong product utility and are eye catching pr omotional solutions for your campaigns. Sports and outdoor promos are important for energy drinks. Great for encouraging your customers to embrace healthy outdoor activities. General Promos for Cans. 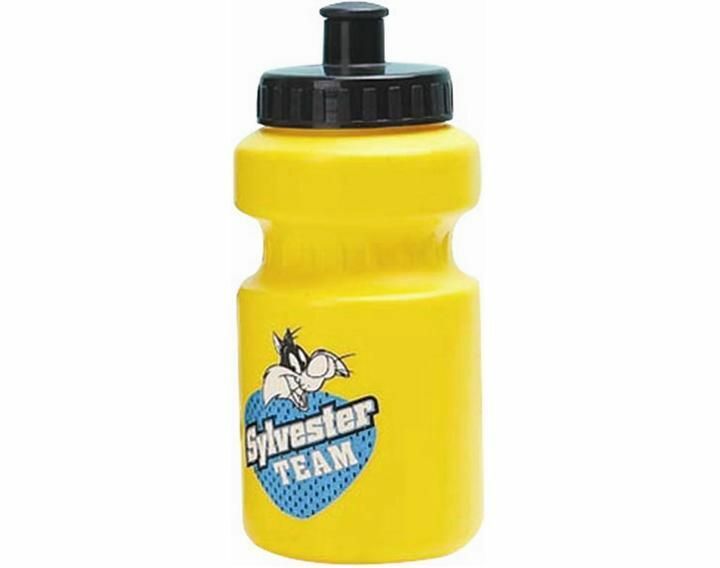 Alternatively, offer a simple gift can encourage customers to purchase more drinks in order to redeem general promotional items. Use them in your GWP campaigns and in pack promotions for maximum effect. Unique Furniture. How about making some unique & custom furniture for around the home, bars, or at events. Feel Free to send in new ideas. 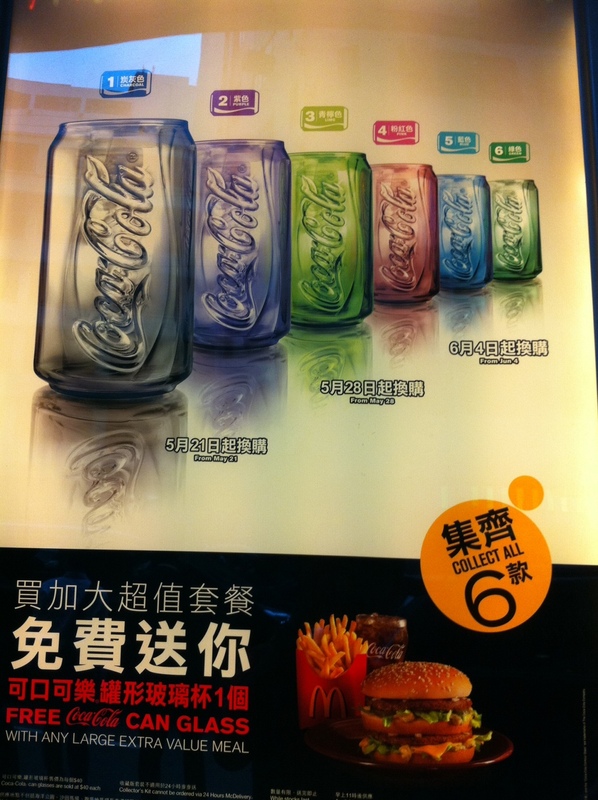 Our clients are always looking for new products which can work well with Can Promos.